The internet is blooming with amazing decorating ideas for Easter. 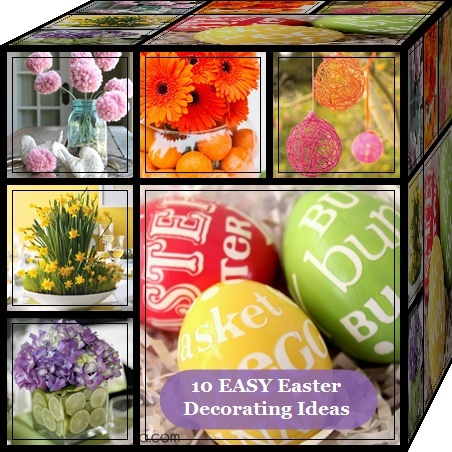 From flowers, to paper crafts, to balloons and yarn, the creators of these decorating ideas for Easter have it all figured out. With their inspiration, I’m confident we can all nab some Easter ideas that will make us the most popular Momcasters on the block. Daffodils are darling, aren’t they? 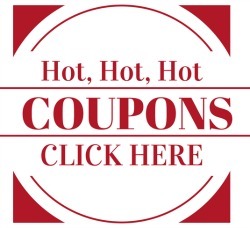 (That sounded like an old Doris Day movie.) 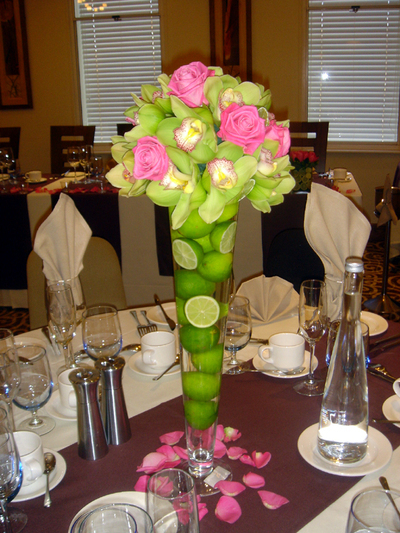 When it comes to decorating ideas for Easter, this one is so fresh. It screams SPRING! 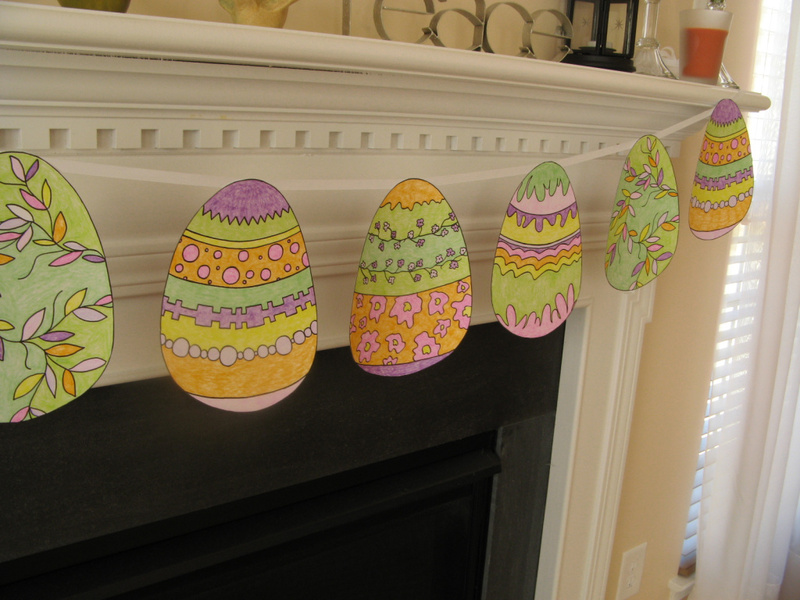 Of course Easter eggs are a fantastic decorating idea. 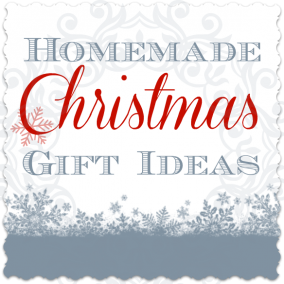 You can display them on cake plates or in bowls or vases. These Subway Art Eggs are amazing! 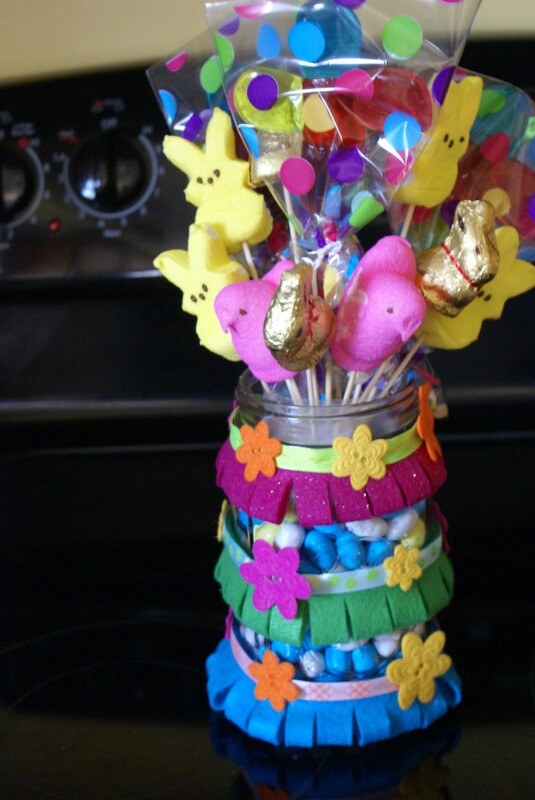 Made from a Mason Jar, Jolly Ranchers, and more goodies, isn’t this decorating idea for Easter delicious? So pretty! 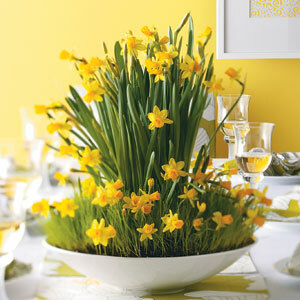 Even though this springy centerpiece is listed as having been created for a wedding, I think it’s a perfect decorating idea for Easter. I’m mad for this! Sometimes simple can be simply awesome. (Yes – I’m sure I’m the first person to ever think of that.) 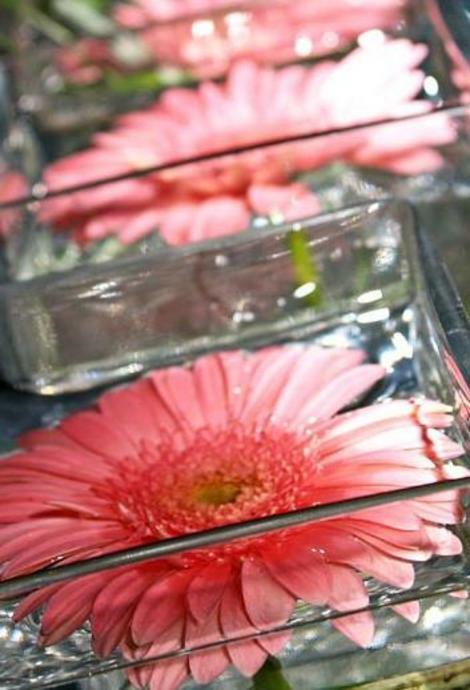 These are simply Gerber Daisies floating in square glass containers. I’m crushing hard on this Easter decoration. 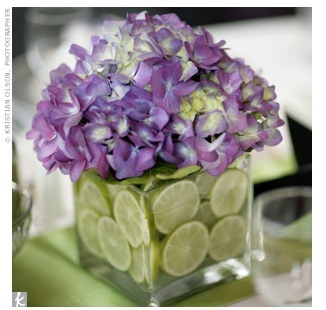 You may not have thought of limes in terms of decorating ideas for Easter, but you should! 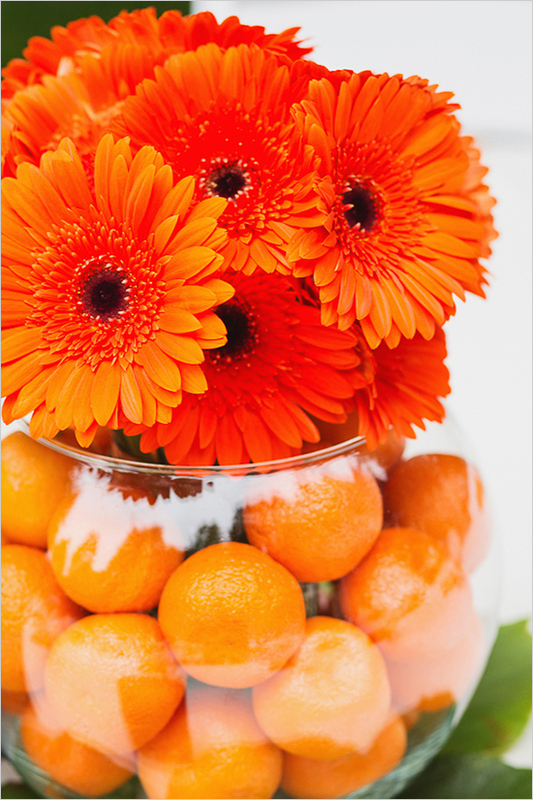 The color, the smell … it’s all too perfect for a springy celebration. 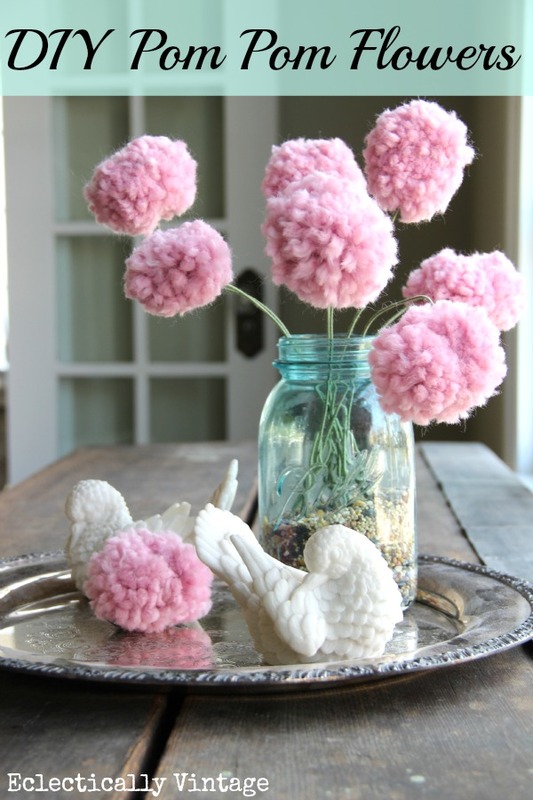 If you have a fork, some yarn, and a Mason Jar, you can make a Pom Pom flower bouquet for your Easter decorating spree. 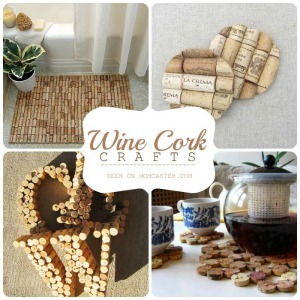 This tutorial is so well done, it makes me believe that even I… Queen of the Untalented Wannabe Crafters… could make it. 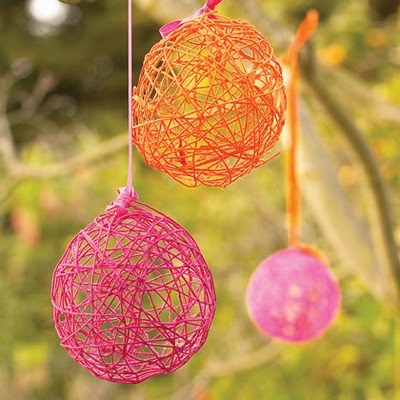 Yarn + balloons = Easter decoration brilliance. Don’t stop here! 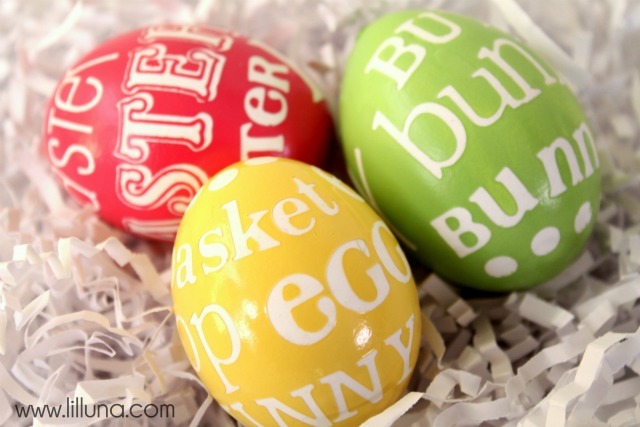 Take a look at these ideas for Easter.You’re gonna love ’em! 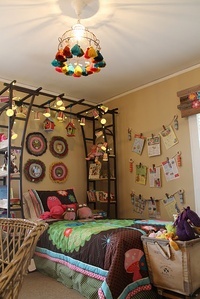 Previous PostPrevious Thumbtack Crafts. Yep…thumbtacks. Next PostNext What Can I Make With Cake Mix? 9 Kinds of Amazingness, That’s What.